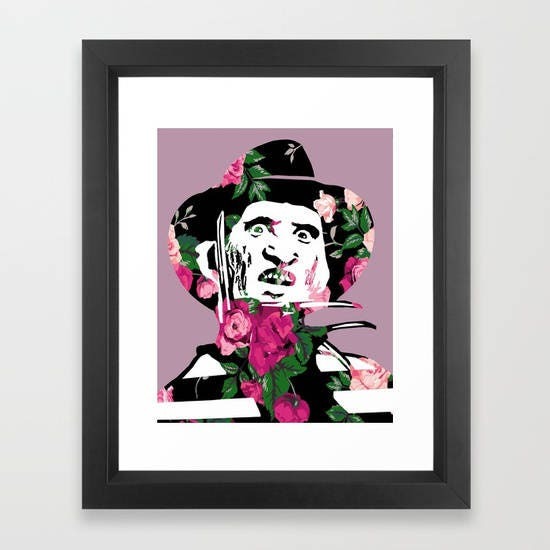 Floral Freddy Krueger Horror Nightmare on Elm Street Print 8x10"
Floral Freddy Krueger, because sometimes serial killers like to feel pretty too. Make it a set! Check out floral Michael Myers and Jason Voorhees in the shop too.